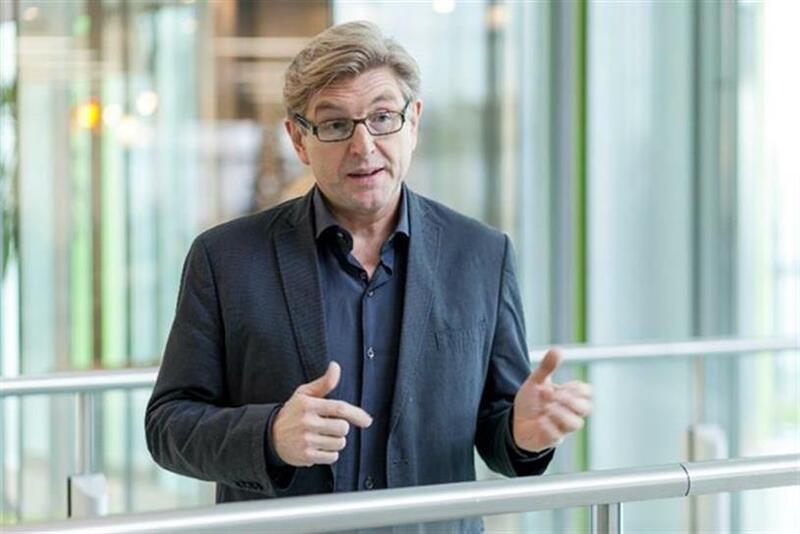 The delay in the average age at which women have their first child is having a fundamental effect on how they define themselves, Unilever chief marketing officer Keith Weed said. Speaking at the Mumsnet conference Mumstock in London, Weed argued that this change was not just social, but neurological. Tracing the evolution of advertising to mums over the years, Weed said: "In the 1960s, what did a woman do? She went to school, left school, got a job, got some financial independence, met a man, got married and had a child. And 77 percent of women by the age of 30 had done that. If you fast forward to today, it’s 13 percent. "That’s such an important shift when we think about women and mums, because our personalities get set in our late 20s. And it’s because your brain loses some of its plasticity between the ages of 25 and 27. "If you’ve had a kid before that age, part of your personality is being a mum—and that is baked into who you are going forward. And now if you say you’re going to have a kid in your 30s, then actually, you’re a woman, and being a mum is part of that, but it’s not the thing that defines you." Unilever’s research had found this to be a common thread in markets across the world, Weed said. Discussing the launch campaign for Unilever’s new sub-brand, Baby Dove, Weed said that research had found that nine out of ten women felt under pressure to be a "perfect mum," and two-thirds thought this came from advertising. He said: "Actually, you don’t have to be perfect—you have to be you, authentic and real." Discussing Unilever’s "Unstereotype" initiative, to reject stereotyped representations in ads, Weed argued that achieving process involved a collective effort of will. People like to think of the "glass ceiling" as something that really exists in the world, he said, but actually "the glass ceiling is built by each and every one of us having stereotyped thoughts."